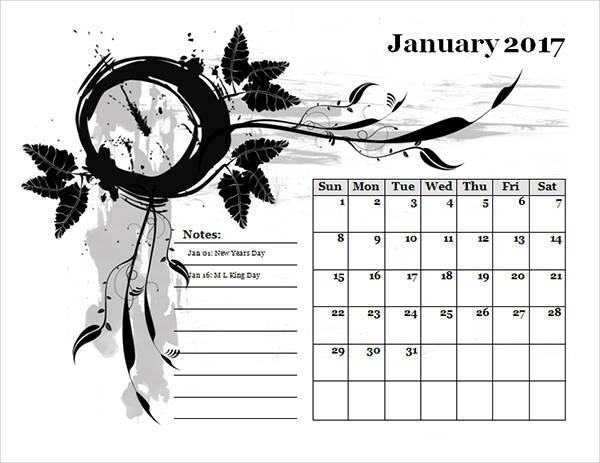 Calendars are highly essential to people who juggle timely activities or even for those who want to keep track of time. Professionals still keep one even with all the high-tech gadgets sprouting everywhere. 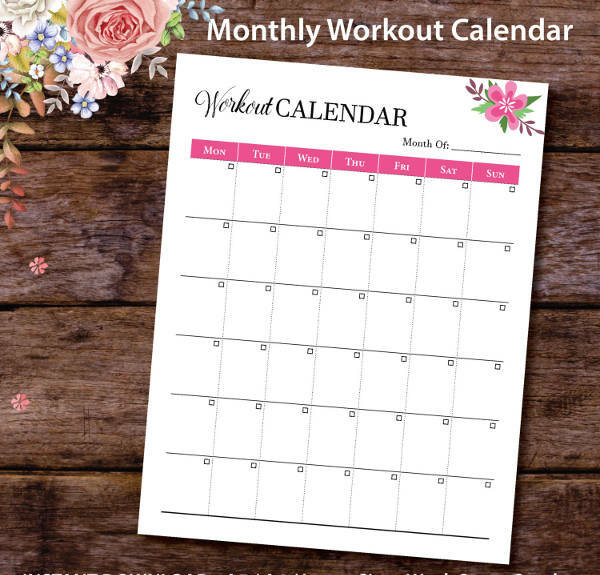 If you happen to be a person who still prefers an actual handwritten schedule, then we will serve you well with this list of printable calendar designs for 2017. Sit back, relax and enjoy the assortment of designs. These files are available in the PSD, Vector EPS, and AI Illustrator formats, which are compatible for editing, and print. Make sure you don’t leave the page without downloading your personal fave! 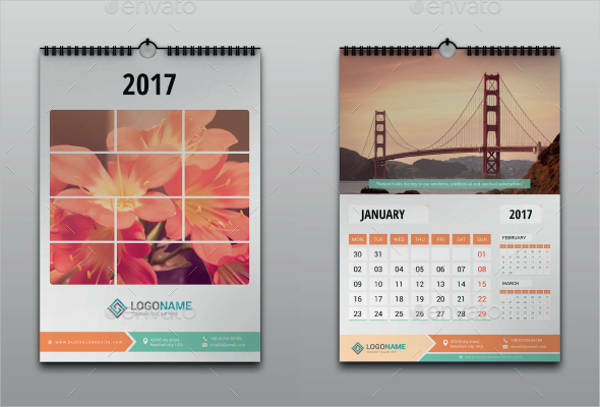 You also might want to check out the free designs we also have available in the Free Printable Calendar listing. You’re alarm should be going off now, reminding you to grab hold of these awesome designs! Plot Here – A table calendar doesn’t have to look plain, boring and just be about written stuff. 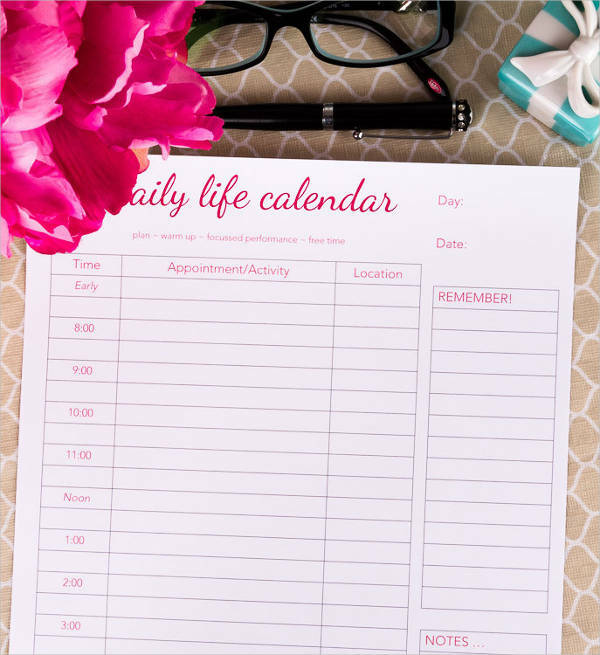 Why do you have to stare at a black and white layout when you can always add life to it just like how the “Printable Blank Calendar” is projected? Artistic Blot – If you prefer just black, we also have an artistic version of it which you will see projected in the “Printable Monthly Calendar”. 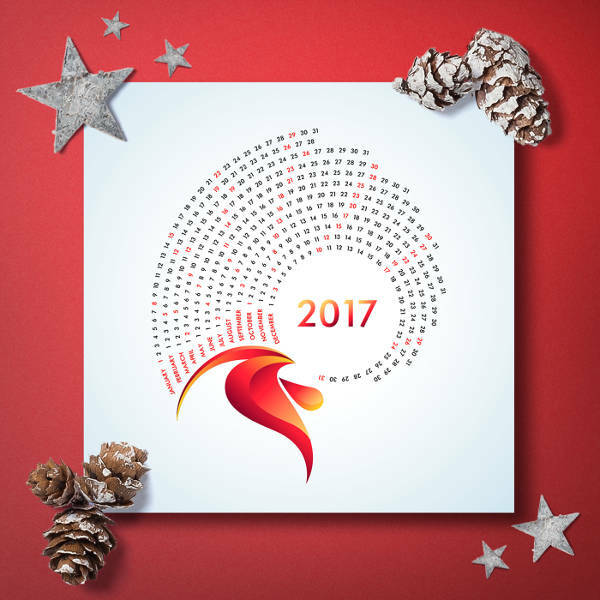 Give-away – A Calendar is also a great present to give away a day before the new year begins. 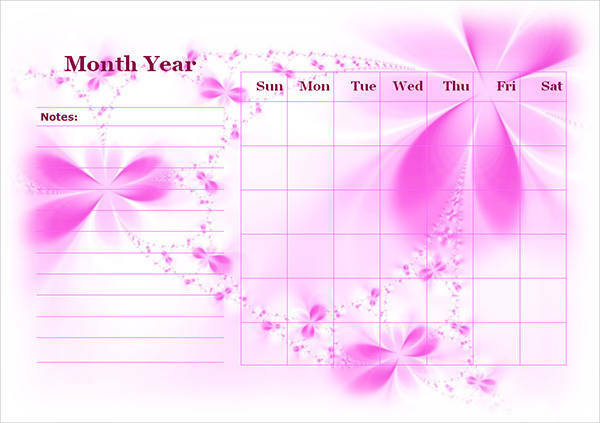 Share one that would look appealing and decorative as well, like the “Printable Yearly Calendar”. Start with This – Who doesn’t love free stuff, right? 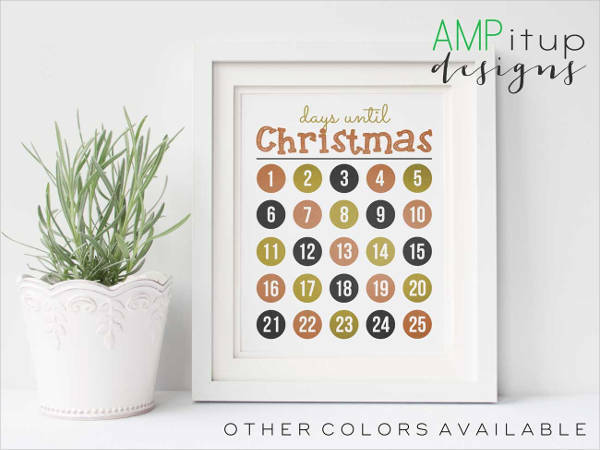 If you want to kick it off starting with this, you can make it happen by printing the “Free Printable Calendar”. Interior Accent – A calendar can also be part of your decorative accents at home. 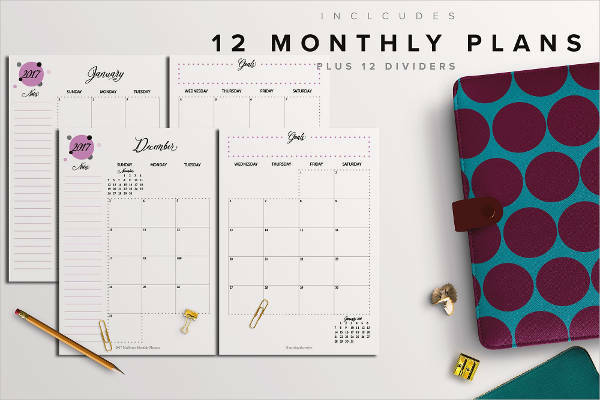 Take the “Colorful Printable Calendar” for example, it is both functional and a decorative item that will never put your interior theme off grid. 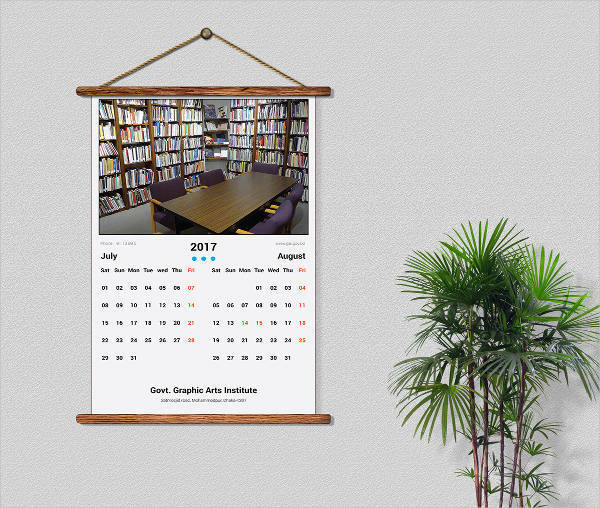 Another calendar type we also cover is the blank calendar which you will also see more of in the Free Blank Calendars listing. It is not power-dependent. No matter how lovely technology may seem these days, there are still things that are better seen, felt and done manually. It’s always good to hold actual objects like business cards, invitation cards, watches, and calendars. 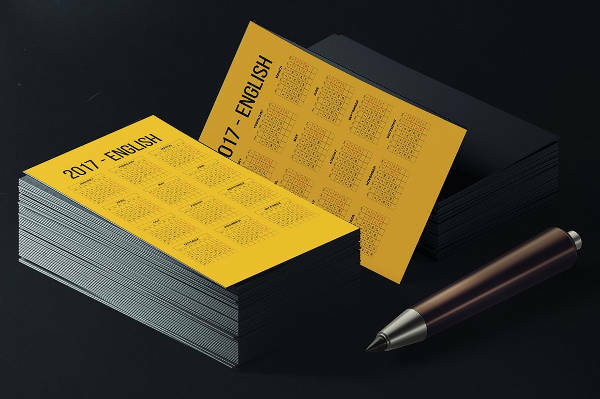 These things may have digital versions these days, but keeping traditional ones wouldn’t hurt. Let’s also not forget to mention that these objects do not need to be powered by electricity! It lets you plot your daily activities. 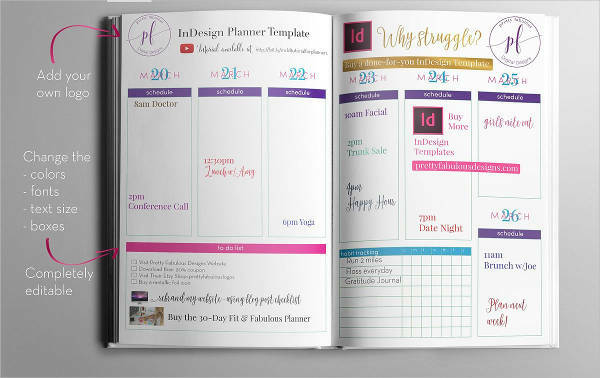 An organizer would be the perfect tool to use for when you want to keep track of your daily schedule. This is something that some digital organizers can do, but machines and applications lack the personal touch. The great thing about seeing actual, handwritten notes is that you can see everything laid out on one page. In addition, it has been proven that when information is handwritten, it is easier to remember. 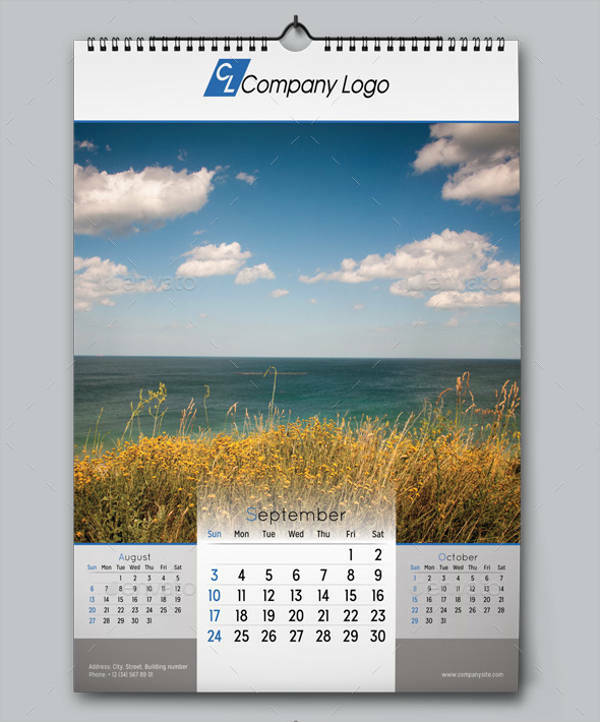 You may also want to see more calendar designs in our Daily Calendar listing. If you haven’t decided which design type best suits your needs, then scan through this list one more time; download one—or all—and print whatever it is you’ve downloaded.